Great Northern Paper Company is a Maine-based pulp and paper manufacturer that at its peak in the 1970s and 1980s operated mills in Georgia, Maine, and Wisconsin and produced 16.4 percent of the newsprint made in the United States. The company was acquired by Georgia-Pacific Corporation in 1990. Its name was revived in 2011 when private equity firm Cates Capital acquired Great Northern’s original Maine mills. 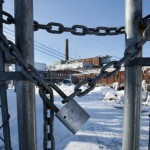 Cate Capital now plans to replace the Millinocket mill with this pellet plant. The Thermogen project has been years in the making for the town. 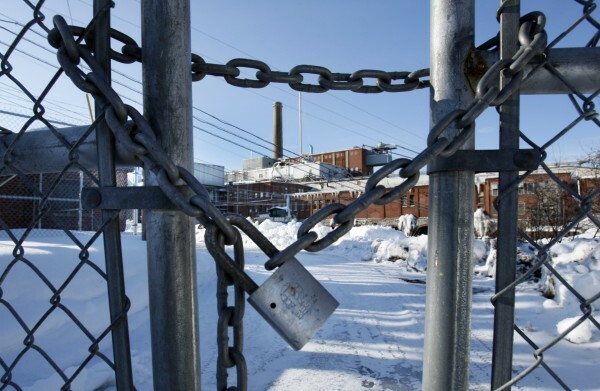 ‘Cate Street Capital,’ which is the company that owns the site of the old Millinocket paper mill, has been looking to build the new plant since 2011. ‘Cate Street’ wants to make energy rich wood pellets called ‘biocoal’ on the site of the old mill. 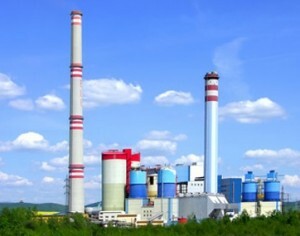 Yet now changes to the plant’s production model could put it’s funding in jeopardy. Officials with ‘Cate Street,’ which is based in New Hampshire, at one point said Thermogen could create about 20 new jobs upfront once it got started. The company believes that there will be a great demand for biocoal’ on the open market especially with manufacturing facilities looking to get off of coal for energy. Now ‘Cate Street’ announced it is changing the equipment the new plant would use. Last fall the Finance Authority of Maine narrowly approved a $25 million taxpayer-backed bond for the project. Considering the announced changes in production, the organization now once again has to decide whether it will approve the bond. According to officials with FAME, Cate Street would be required to pay back the bond, but if the company were to default, taxpayers would assume the liability. Meanwhile ‘Cate Street’ itself owes millions of dollars to Millinocket and East Millinocket in back taxes, and company officials say all of that money has to be paid before they can close on the bond. Officials for ‘Cate Street’ say the change to the new plant’s technology is necessary. They argue it will increase Thermogen’s production and make the project overall stronger. ‘Cate Street’s’ meeting with FAME will be on April 17, 2014 in Augusta. Meanwhile the company also has several other state permits it has to reapply for to get Thermogen going. 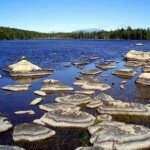 The company is hoping to break ground on the project by summer 2014.